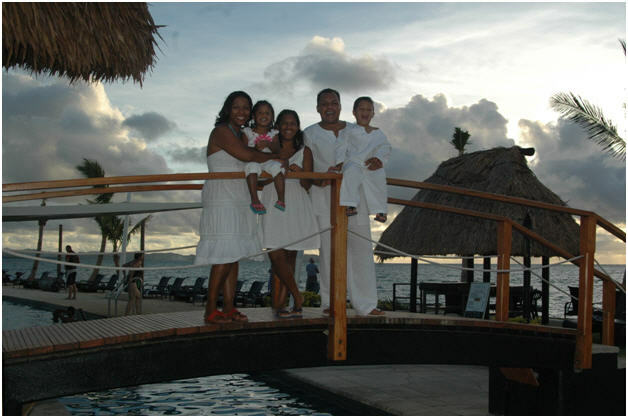 I would like to share our awesome experience during our family holidays this January 2013 at Fiji – Wyndham Denarau Island. We stayed for a week (too short for the excellent time), we really didn’t have any need to go out of the resort. 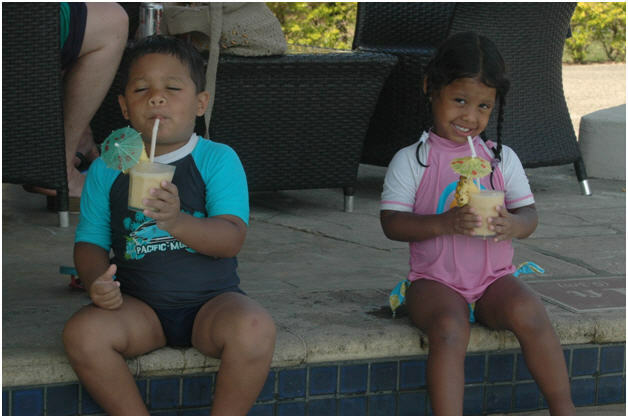 We all loved the cocktails in the pool bar (including the kids). 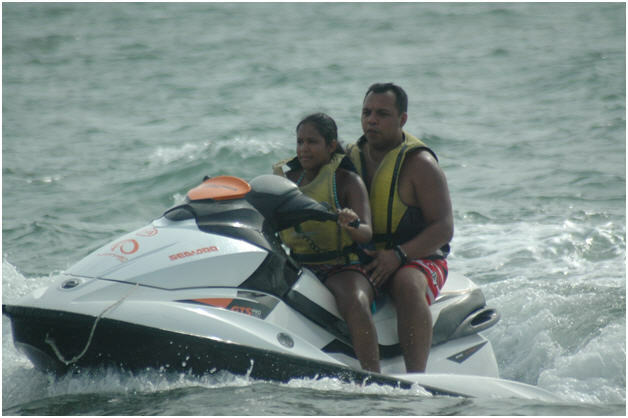 We organized with the staff help some extra activities like the Jet Sky and the Mud bath!! 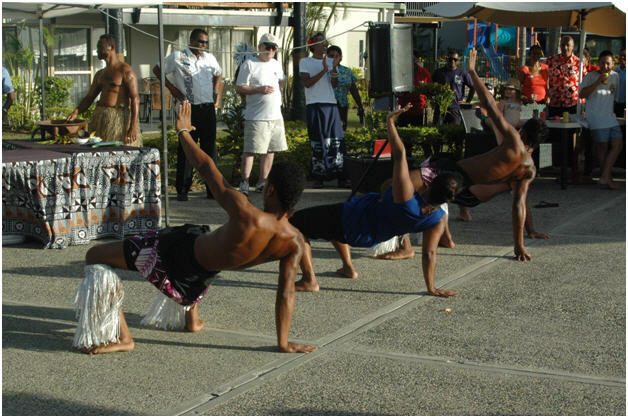 My sister from Venezuela joined us and she loved the serenades every evening by the pool bar!!! I can’t describe my kids passion for the pool and how lovely the staff from the new Mexican restaurant ‘Mamacita’ served us. Words and Photos by Lenny.